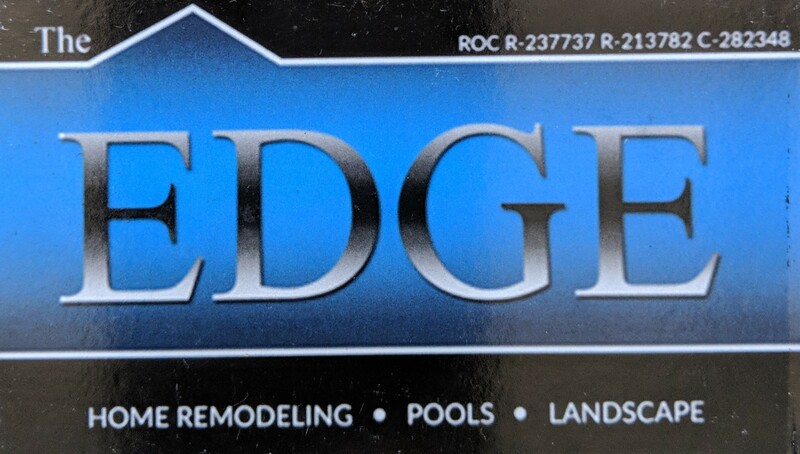 The Edge Remodeling works with you to evaluate not only your lifestyle requirements, but also your design preferences, and we ensure those criteria fit within your predetermined budget. Every remodeling job – regardless of size – is assigned a personal project consultant who supervises all aspects of each project through completion. This process helps to ensure ALL projects result with a delighted customer.